We are well into winter now and I’m sure it’s no news to you that it’s a cold one. A few weeks ago, my home boiler broke due to the cold weather and we hadn’t even reached January yet. This could mean an extremely cold and sad winter for me and all other homeowners in the UK who have temperamental waterworks. It is time to brace ourselves for the snow and ice and stock up on woolly jumpers, fluffy pyjamas and PLENTY of cosy blankets!! With meteorologists predicting a stormier-than-normal winter season for the UK, it’s the perfect time to invest in some warm pullovers and blankets to cosy up and shelter from the storms inside your home. 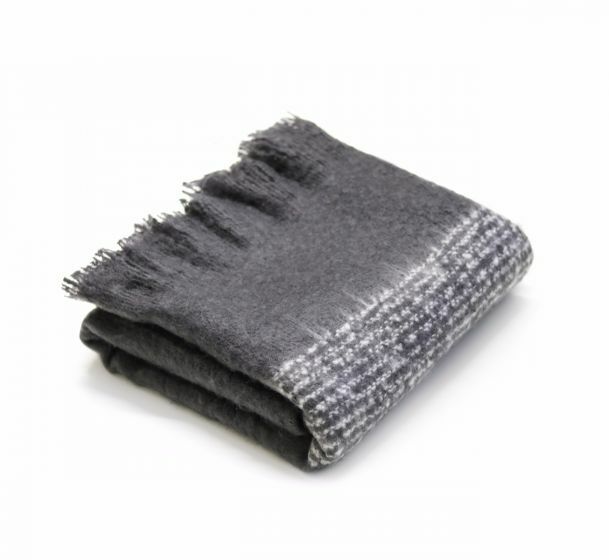 AO Home has the perfect range of luxury blankets to keep you cosy this winter. With different colours and patterns, there is something to fit in every home. These blankets are versatile, stylish and most importantly: warm. Beat the winter chills with these luxurious blankets. This beige herringbone blanket is luxurious to touch and adds a luxurious vibe to your room. With the blanket being a soft neutral tone, it makes it hard for it to not fit in any room. 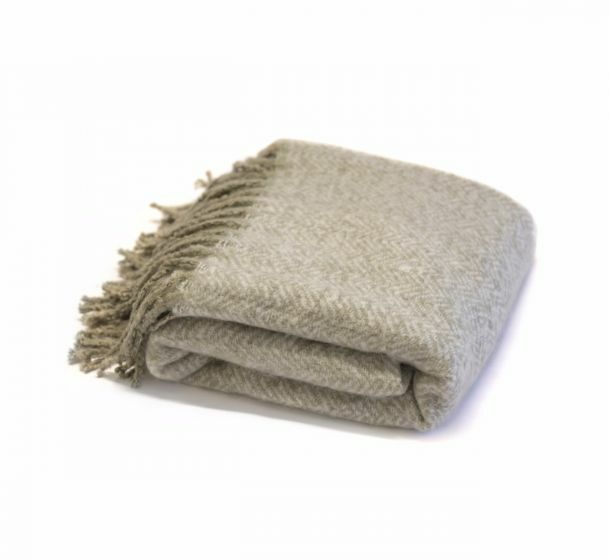 Whether it be just a throw for over your sofa, a snuggle accessory for movie night or to cover your blanket box, this beige herringbone blanket is multi-purpose and perfect even as a gift. 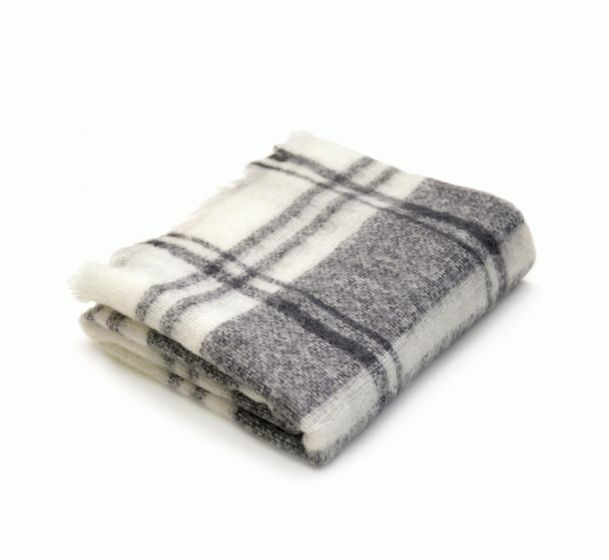 The grey and cream checked blanket is beautiful and adds life into the room with its simple-yet-effective pattern. Keeping with the neutral theme, the blanket can stand as a key feature without being too overbearing. The monochromatic colour scheme adds an extra classic look to the blanket, giving any room an overall luxurious feel. Saving the best till last - with grey tones being a 2018 home trend. 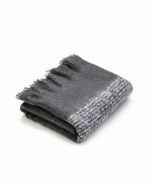 This dark grey checked blanket is a must-have piece in any trendy home. This blanket would look amazing as a bed runner, but could also double up as an extra-cosy blanket for those extra cold nights.